Blackout blinds from Hillarys are a practical choice, helping to reduce unwanted light coming into your home. 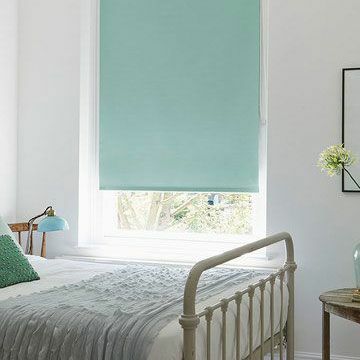 They are ideal for bedrooms, where a dark environment helps to promote a good night’s sleep, and great for minimising glare on television or computer screens in other rooms too. 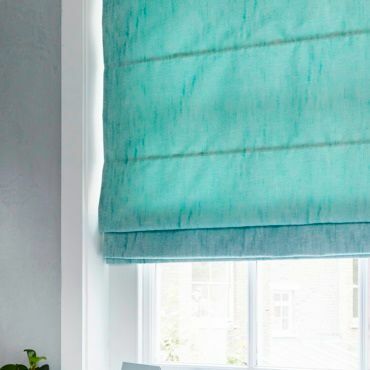 Book a free home appointment and your local Hillarys advisor will bring our range of blue Blackout blinds to your home, at a time to suit you. 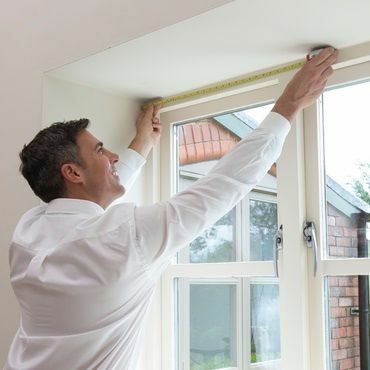 Your expert advisor will help you pick out the perfect style for your décor and they’ll measure your windows, then call back to fit your blind to an exact finish.